One of his first solo projects became his most lasting legacy. Platner developed a furniture collection for Knoll known as the Platner Collection, which came out in 1966 and has become an iconic symbol of the era. He not only designed the pieces, but detailed the production techniques, which required over 1,000 welds and cylindrical steel rods for each piece to make the chair or table look like a shiny sheaf of wheat. 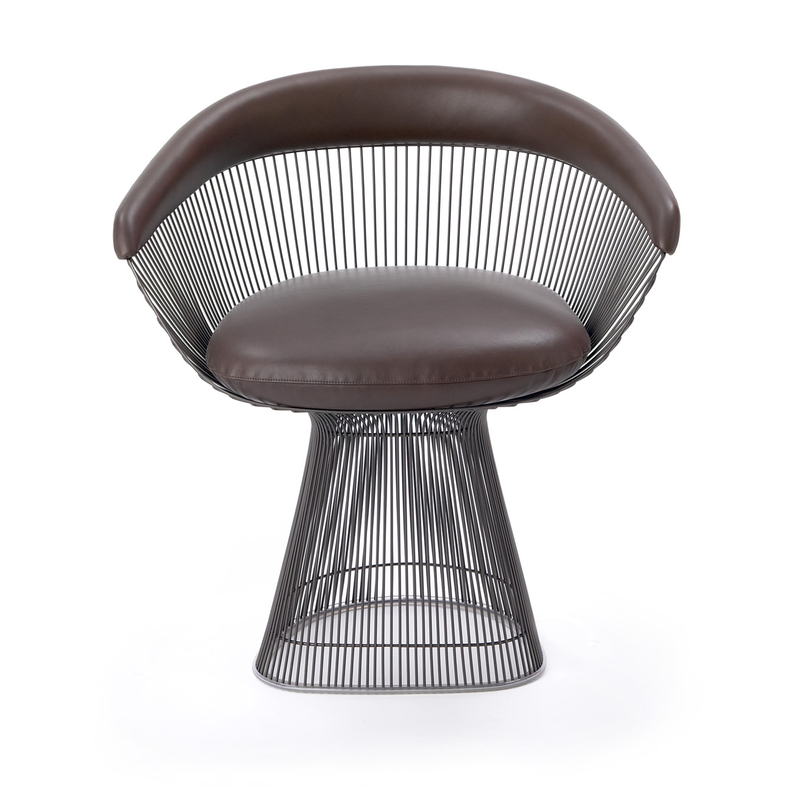 Platner Arm Chair. 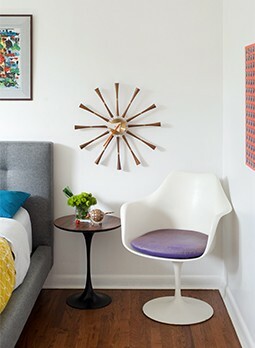 Photo courtesy of yliving.com. As he developed his firm, Platner became known for his versatility; not only did he develop furniture, but also buildings, interior design, lighting and even window coverings. Some of his more famous buildings and interiors include the Georg Jensen Design Center and offices in the Ford Foundation headquarters in New York and the Windows of the World restaurant in the World Trade Center. Stay tuned for more designer profiles in our upcoming special, The Design Issue, due out December 12.